Summer&apos;s juicy bounty is just around the corner in your garden or at your local farmers market. But with so much fresh goodness, how to can food, preserve it, dry it or ferment it is critical in making sure none goes to waste. 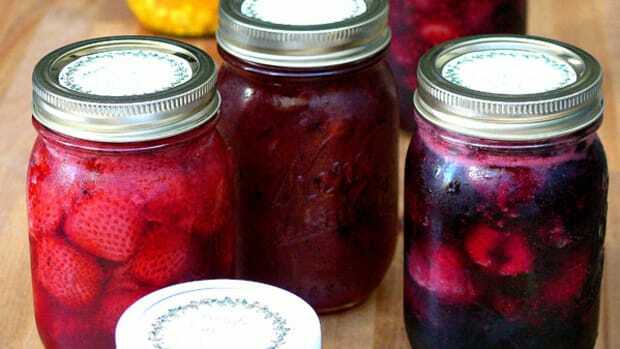 Here are 9 tips on how to can food or use another preservation method to keep your summer fruits and vegetables year-round. 1. Consider your space. Which method you choose depends in large part on your available space. 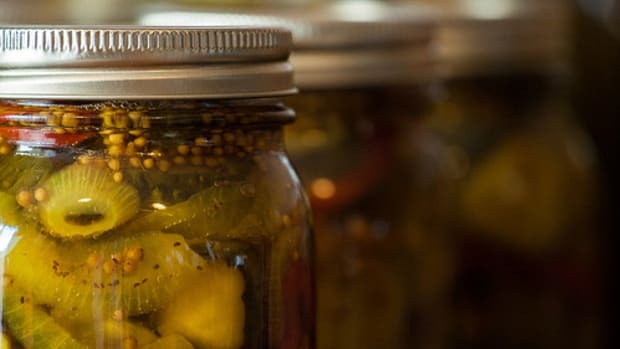 With lots of room, canning and fermenting are great. But if you live in a small apartment, you may want to choose dehydration whenever possible since dehydrated foods take up less space. 2. Consider your equipment. If you&apos;ve already invested in a canning setup or a dehydrator, use what you have. You don&apos;t need to rush out and build a smokehouse just because the best preservation technique for your food is smoke-drying. You can choose freezing or canning instead. 3. When to choose drying. Drying is an inexpensive choice in most cases. You can use your oven or even the sun. If you&apos;re drying regularly, you may want to invest in a dehydrator. One of the biggest advantages of drying is that the foods are compact, so they&apos;re stored or carried easily. 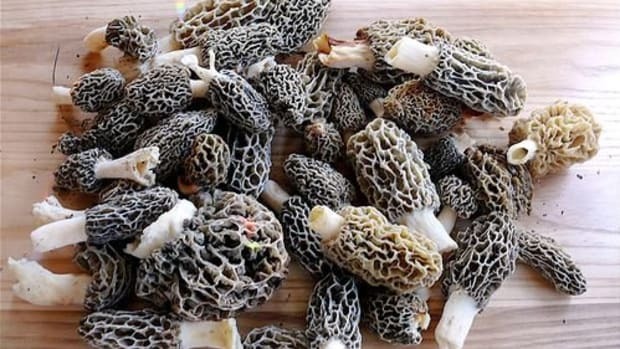 The disadvantages include loss of flavor, color and sometimes even loss of vitamins. You can reduce these losses by not over-drying your foods. Most fruits and some vegetables can be dried raw. In my experience, if you can eat it raw, you can dry it raw. 4. When to choose salting. Salt is another method of drying food. Adding it to foods you&apos;re dehydrating can increase the storage time and enhance the flavor of your dried foods. Saltwater brine also can be used to preserve food by stopping the growth of harmful organisms. One of the negatives to these methods is excess salt consumption. If you&apos;re at risk, choose another preservation method. 5. When to choose canning or bottling. 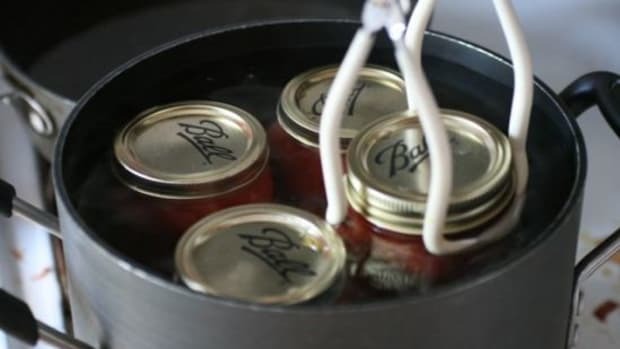 This method requires adding liquid and using canning equipment and a heat source. 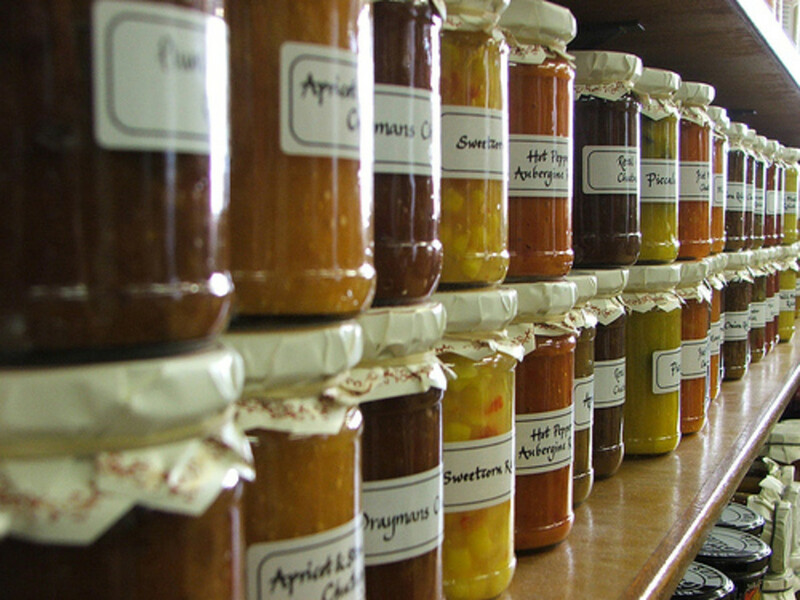 It&apos;s great for preserving fruits whole or as preserves and jams. Most vegetables can be canned in water as well. However, canned low-acid foods and meats have a risk of severe food poisoning. The sterilization process must be followed in the process to ensure safety. If you&apos;re an inexperienced canner, choose fruits and high-acid vegetables to learn the process before canning riskier foods. 6. When to choose oil preserving. Herbs and some vegetables like garlic can be steeped in oil. Not only does this process preserve the herb or veggie, but it also flavors the oil. 7. When to choose curing and smoking. Meats, fish, cheese and nuts are best preserved through curing or smoking. 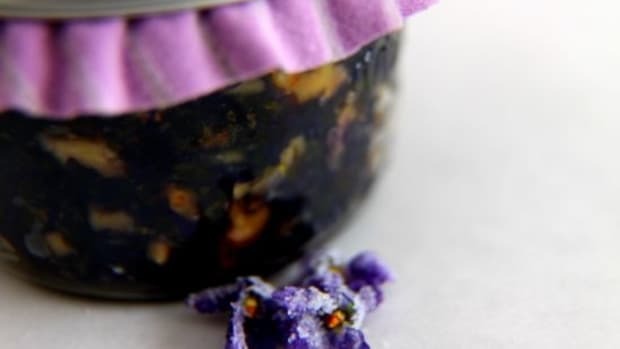 Curing requires curing agents to preserve the food while smoking doesn&apos;t require any additives. Smoked and cured meats can be tasty, but be wary of ingesting too many carcinogenic nitrates. 8. When to choose fermenting and pickling. 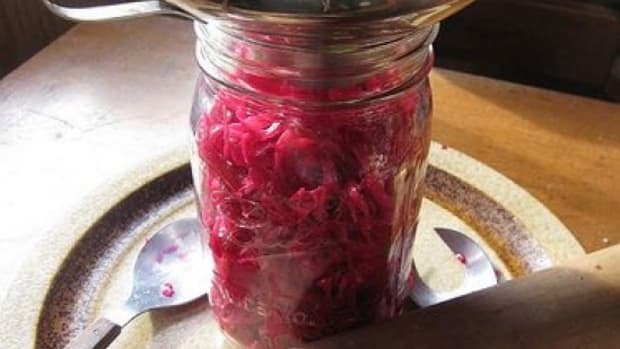 Fermentation is an amazing process that can preserve a wide variety of foods. Lacto-fermentation is one of the best ways to make homemade condiments like fermented ketchup last as long as store-bought ketchup might. Pickling is not only one of the simplest ways to preserve food, it can also be one of the tastiest! 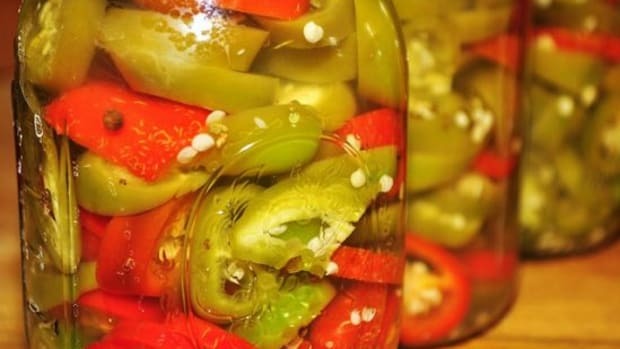 Eggs and vegetables like cucumbers, cauliflower, green beans, squash and carrots can all be pickled for a unique flavor. Pickling&apos;s downside includes the higher salt content. If you need a low salt diet, choose another method. 9. When to choose freezing. Certain foods are tougher to freeze. Most potatoes (Yukon gold being an exception) don&apos;t freeze well. However, fresh vegetables and fruits freeze beautifully. As long as you have the space, freezing is one of the cheapest and simplest preservation methods. You may want to parboil your veggies prior to freezing. And be sure to label and date all your frozen foods to prevent loss. 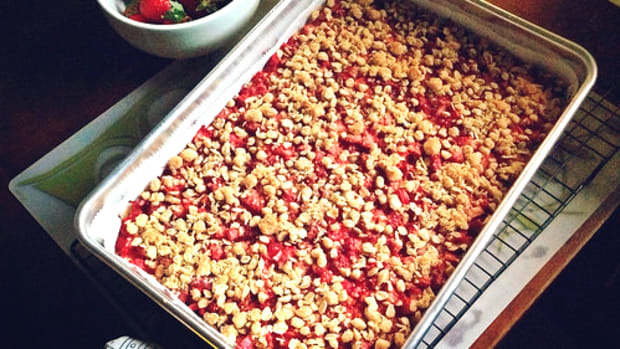 Preserving 6 Summer Favorites for Winter: Freezing, Canning and More! 10 Summer Pickled Vegetables Recipes: It's Time to Get Pickling!